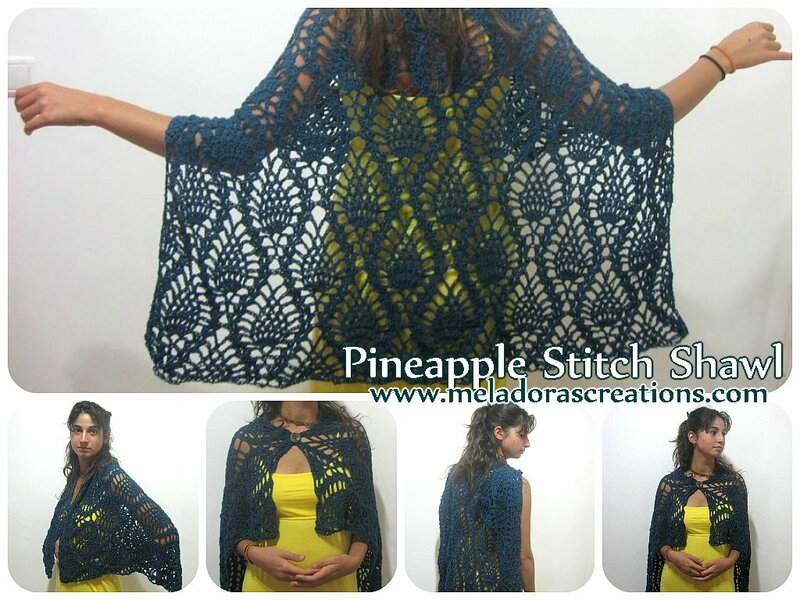 This beautiful pineapple lace crochet shawl is perfect for the summer or any time of the year. 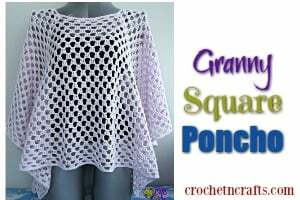 You can crochet it to any length that you like and wear it as a cape or as a shawl. The pineapples will go with just about any outfit. 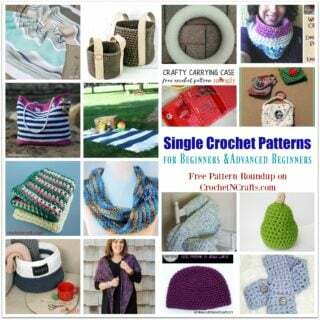 The pattern comes with video tutorials including a left and right-handed version. 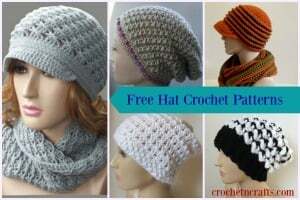 To crochet this you will need a 3 ply yarn and an H crochet hook. 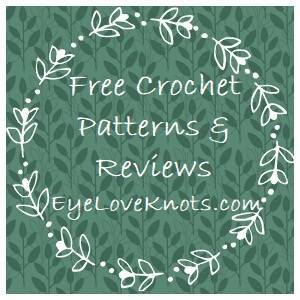 If you enjoyed this free crochet pattern you might also enjoy more designs by Meladora’s Creations.